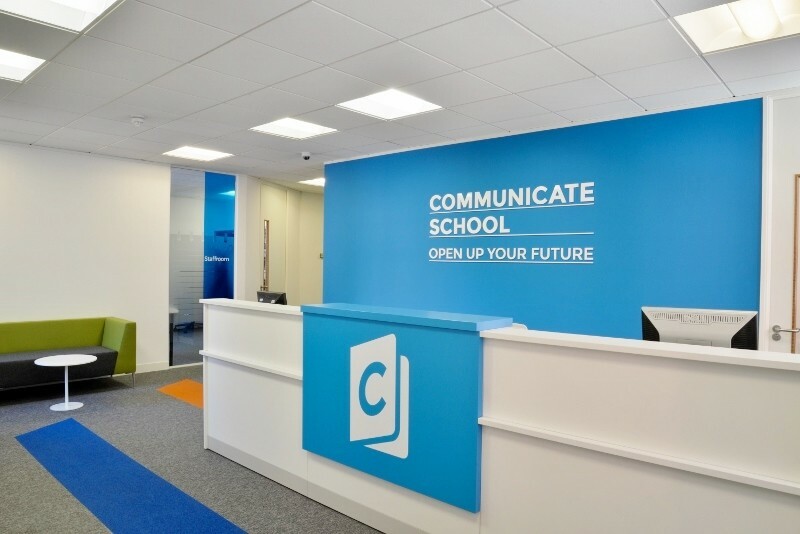 Communicate School is a family-run, British Council accredited school in Manchester centre. The school opened in 2010 and has seen a gradual expansion over the last 8 years. In 2018 we’ve welcomed over 700 students from 70 different countries. You will teach General English and/or exam preparation classes mainly to groups of international students. Experience of teaching Cambridge exam classes (TOEIC/IELTS/CAE/FCE) is an advantage. Send your CV and cover letter to office@communicateschool.co.uk. Please state your availability. Candidates who applied in the past are welcome to reapply. Many thanks. * Appropriate suitability checks will be required prior to confirmation of appointment. Proof of qualifications and certificates must be seen at the interview stage. Applicants must have proof of right to work in the UK. 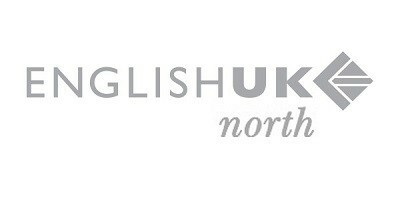 Communicate School of English is a British Council accredited school in Manchester. We are looking for a talented, experienced and enthusiastic ADOS. The ideal candidate will be an inspiring teacher and manager, with excellent administrative and analytical abilities and fantastic people management skills. This is an opportunity for an experienced senior teacher / academic manager looking for new opportunities who wants to develop in education management. – Teach own courses or cover teachers e.g. teacher absence / sickness/ insufficient student numbers or occasionally teach specialist courses, eg. teacher courses CLIL, methodology, etc. 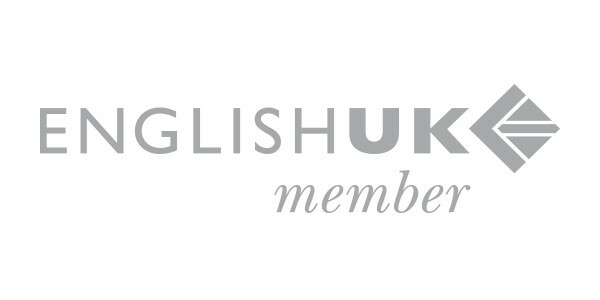 IMPORTANT – Please note that experience of working at a British Council accredited centre is essential. Proven ability in the following: syllabus design, course planning, using technology in the classroom, teacher observations, teacher training and line management. * References will be checked and gaps in CVs will be investigated. * Proof of qualifications and certificates must be seen at the interview stage. Applicants must have proof of right to work in the UK. The job can commence asap. Competitive salary – depends on experience. Qualification in ELT management or Masters level qualification in relevant subject. Please send your CV and cover letter to Marza – marza@communicateschool.co.uk.